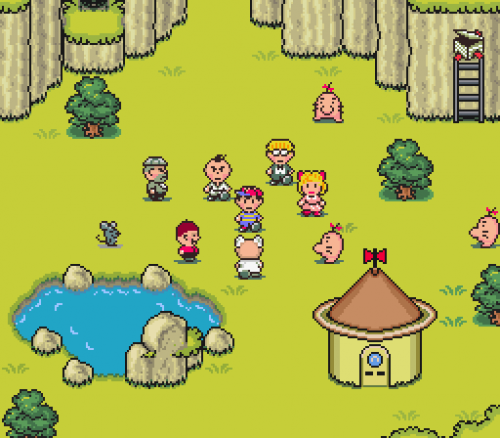 Earthbound Is Finally Headed To The N.A. 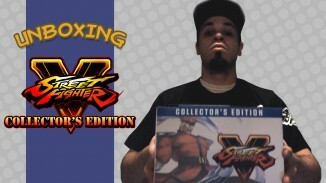 Virtual Console in 2013! 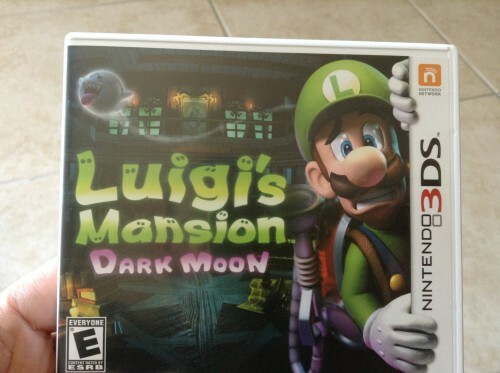 It looks like the years of begging Nintendo have finally paid off. During today’s Nintendo Direct broadcast Nintendo President Satoru Iwata confirmed that Earthbound (or Mother 2 in Japan) will be heading to North America’s Wii U Virtual Console later this year. PSY’s Latest Music Video For His New Single, “Gentleman” Is Out! PSY, the man behind the ridiculously popular (and catchy) “Gangnam Style” is back once again with the music video to his latest song “Gentleman”. 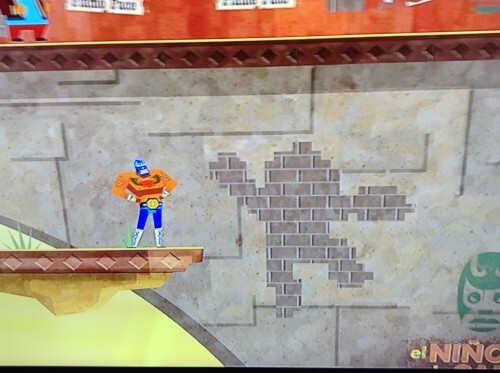 These Bricks In Guacamelee! 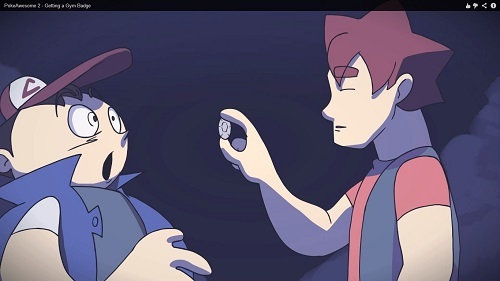 Sure Look Mighty Familiar…Mega Man Is That You? 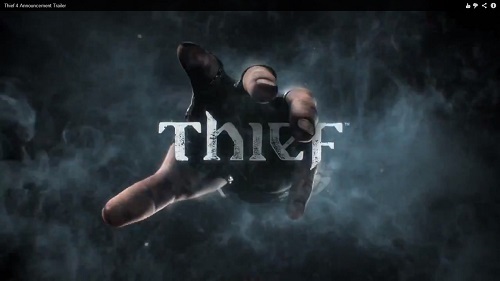 As seen on Gamespot, it looks like the first trailer for the upcoming Thief reboot (or Thief 4) has been leaked a day early. 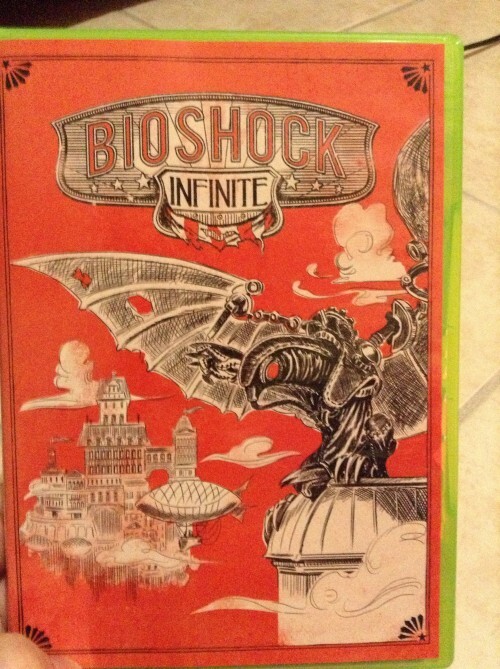 For those of you who do not remember, a few months ago there was an internet uproar once the official cover art for Bioshock Infinite was revealed. 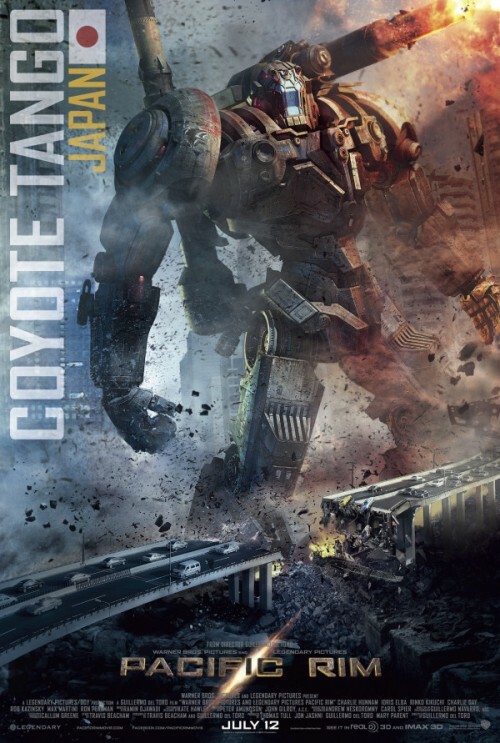 Everyone was throwing a digital fit because they did not approve of the artwork as it gave the impression that the game was just another run-of-the-mill first person shooter. After seeing the cover for myself I agreed that it did not convey the imaginative world and mysterious atmosphere that Bioshock is normally known for. It Looks Like Trophies Might Be Heading To PSOne & PS2 Classics. 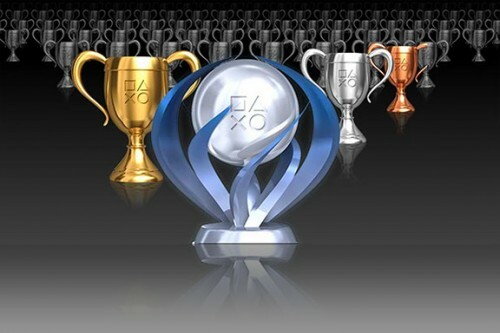 Are you a fan of Playstation Trophies? Well after a Patent that Sony filed recently, PS Trophies might be heading to PSOne and PS2 Classics. 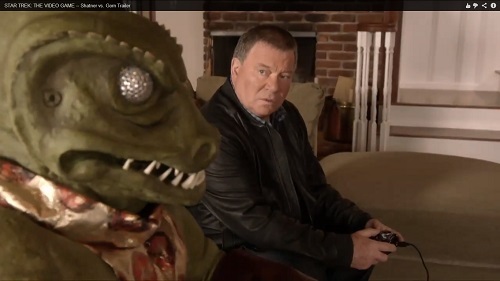 Wow, The New Teenage Mutant Ninja Turtles Game Actually Looks Good! 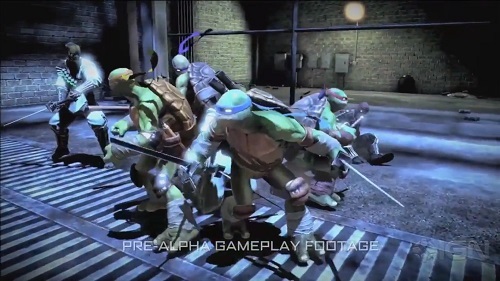 Earlier today IGN posted a 5 minute game play video of the upcoming Teenage Mutant Ninja Turtles: Out of the Shadow. 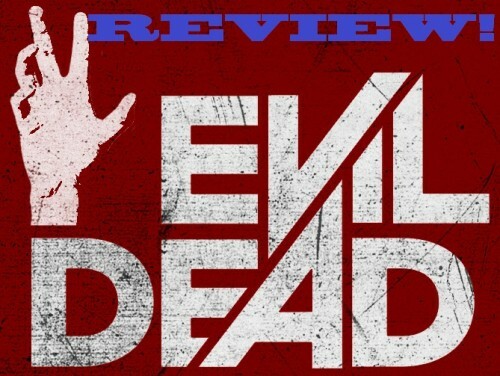 I can honestly say that after watching the video that I am now officially interested as it looks like it has the potential to be a very fun game. The Creators Of Bastion, Have Revealed The Trailer For Their Latest Game, Transistor! It looks like the amazing people at Supergiant Games are at it again. Earlier today they revealed their latest game, a Sci-Fi themed Action RPG titled Transistor. Even though I know it is just a “reveal” trailer, I am already very excited for this title as I was a huge fan of their previous game, Bastion. 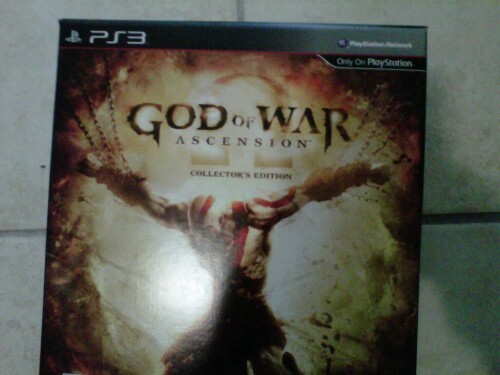 God Of War: Ascension Has Arrived At e-diots HQ! My copy of the God of War: Ascension Collectors Edition arrived at e-diots East HQ today. 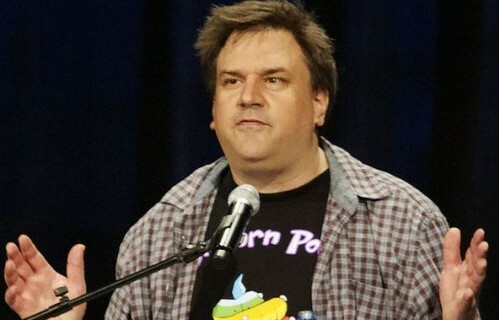 As seen on Kotaku, The man behind The Secret of Monkey Island, Ron Gilbert, has left Double Fine Studios according to a post on his blog. Gilbert had started working with longtime cohort, Tim Schafer’s studio in 2010. 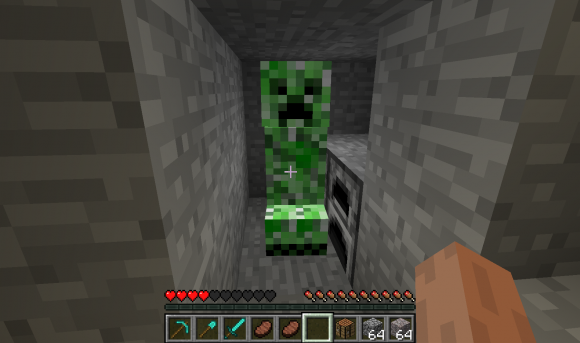 During his time at Double Fine released the adventure game, The Cave earlier this year. The New Deadpool Trailer Is Pretty Insane… But In A Good Way. 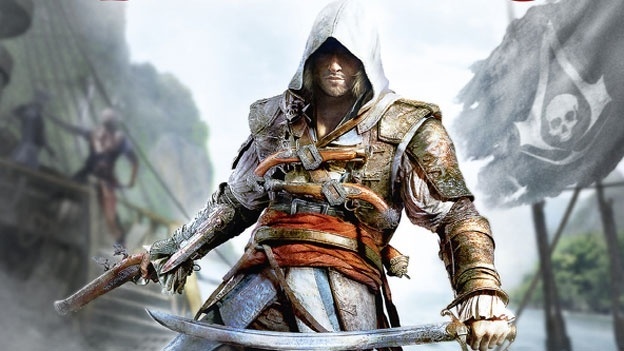 Assassin’s Creed IV: Black Flag Release Date Revealed…Sort of. 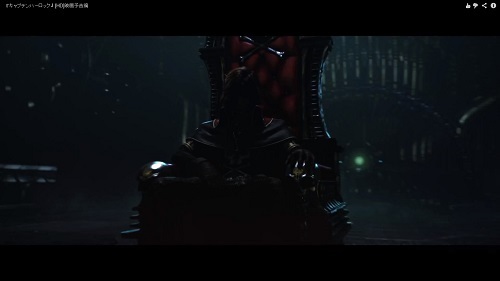 IGN has reported that a webpage for the game went up and gave some lucky people a chance to view the World Premiere Trailer for the next entry in the ever so popular Assassins Creed series. It looks like Assassin’s Creed IV: Black Flag might be coming out on October 29th and will be releasing on Xbox 360, Wii U, PC, PS3 and the PS4. 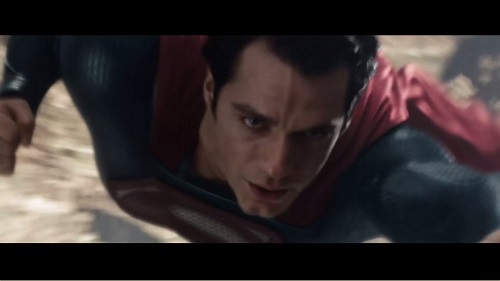 if the trailer is correct. The trailer did give us a chance to see the new protagonist Captain Edward Kenway and will be filled with a bunch of Piratey Goodness. Ubisoft has already confirmed that the official reveal of their next Assassin’s Creed title will be this coming Monday, March 04,2013. PlayStation All-Stars Adds Isaac, Zeus, Unfinished Swan & Medevil! 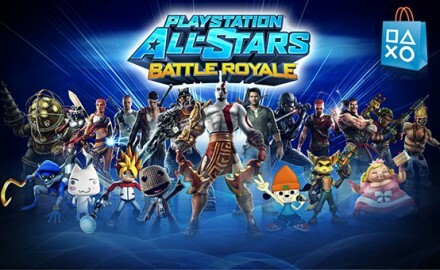 IGN has reported that Sony’s Playstation All-Stars will be getting its second dose of DLC this March. 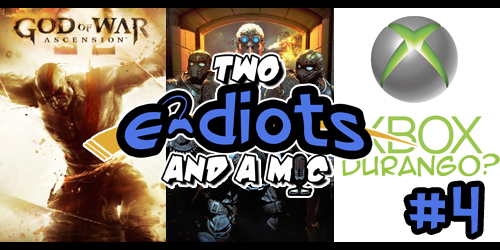 Joining the will be Isaac from Dead Space as well as Zeus himself from the God of War series. We will also be receiving a new cross-over stage that will feature elements from Medevil and The Unfinished Swan. Kingdom Hearts 1.5 HD ReMIX Coming This Fall Exclusively to PS3! 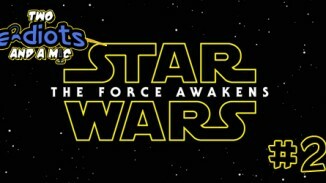 It looks like we have finally received confirmation from Square Enix regarding their recent HD remake of one of their most beloved franchises. 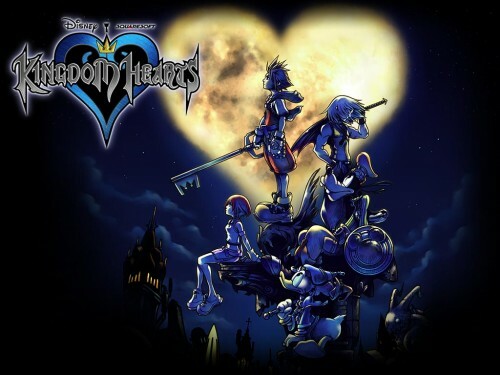 Kingdom Hearts 1.5 HD ReMIX collection will be coming to PS3 this fall to North America. This collection includes the upgraded version of the origial game, Kingdom Hearts FINAL MIX, which was previously only available in Japan as well as Kingdom Hearts Re:Chain of Memories and HD enhanced cutscenes from Kingdom Hearts 358/2 Days. 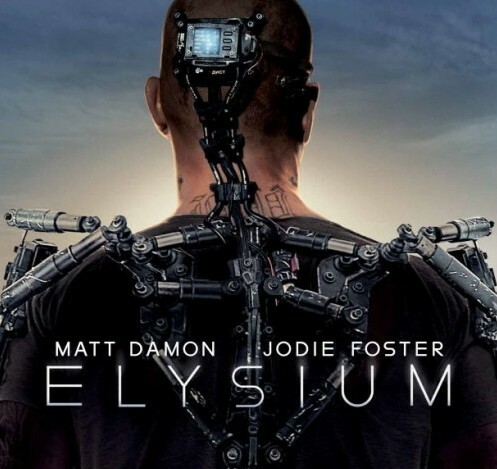 Some of The Playstation 4’s Specs Unveiled! The Verge just posted some of the Playstation 4’s specs. They are as follows. 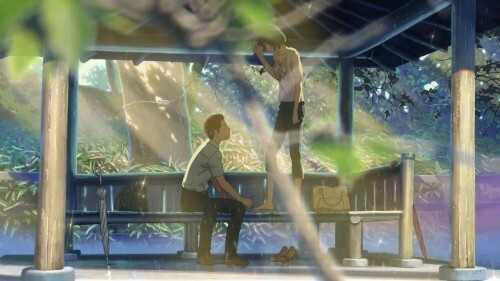 First Trailer For Makoto Shinkai’s “The Garden Of Words” Is Simply Gorgeous! 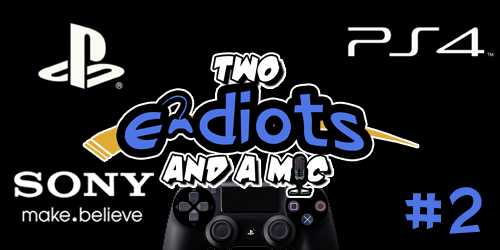 Follow us on Twitter for Sony’s PS4 Coverage! Sony’s Playstation Meeting is Live! 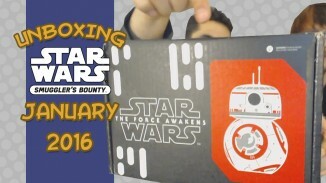 PS4 Has Been Revealed!